Tennis is a fast-paced, one-on-one sport that requires great hand-eye-coordination and skill. Greenville University’s tennis teams have been successful for many years. 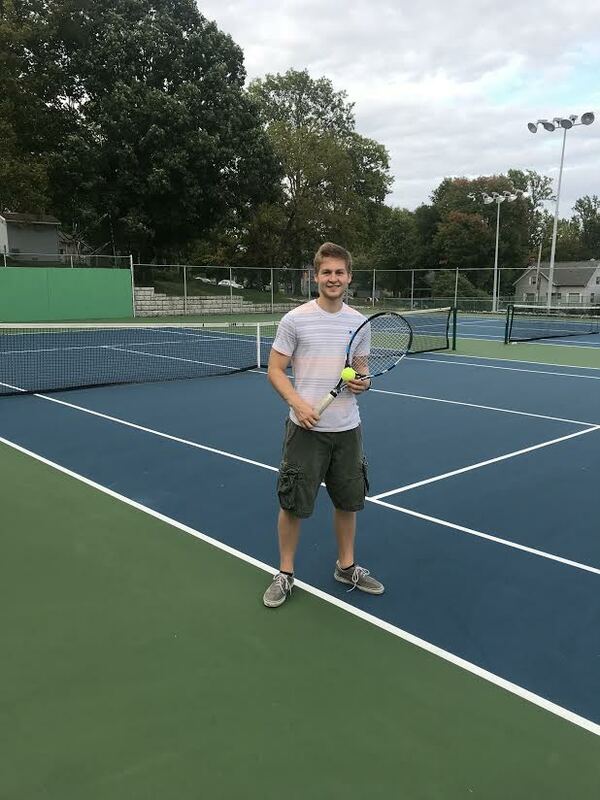 Dustin Vincent, a former member of the GU tennis team, talked with me about his personal tennis career. Dustin played for two years until an injury made him unable to continue playing. In our conversation, he spoke about what being a member of the team looked like and how the tennis team positively impacted his life. Dustin’s experience before college, he admitted, was not the best. He began playing in eighth grade and continued all throughout high school. He said, unlike college, most members were not dedicated to tennis. Also, his coach did not really help him grow in his tennis skills or expand his knowledge of the game. This setback did not change his love for the game though. When he came to Greenville, everything changed. Tennis at GU always starts out with a warm welcome at the coach’s home. This is where they get to know each other initially. They spend time talking and playing games with each other, paving the way to their familial bond. While the time commitment could be overwhelming, the lifelong bonds made it worthwhile. Dustin talked about the community they created, how it was very welcoming. “Coach Brannon related with the guys well and everyone felt free to talk to him”, Dustin said. The coach and all the teammates spent a lot of time together inside and out of practice. He added that they enjoyed talking to each other and felt comfortable in doing so. For their bonding time outside of tennis, they would play different sports together including basketball, and baseball. 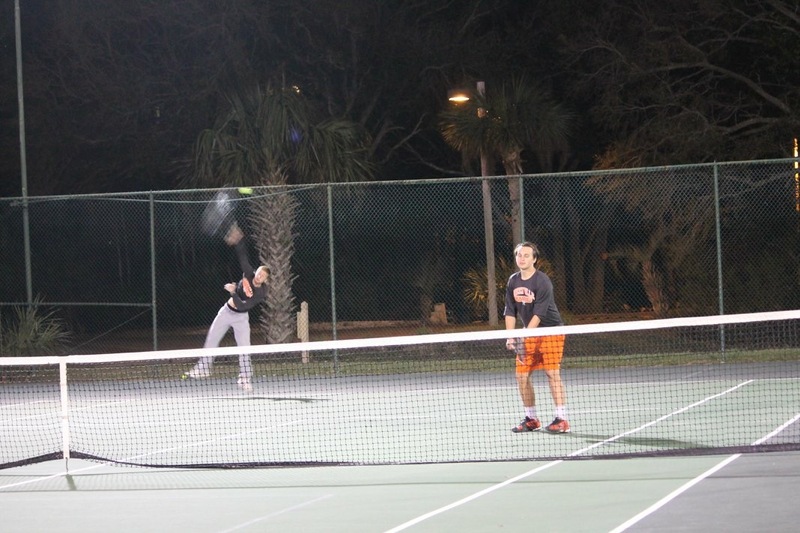 Yearly, the tennis team goes on a trip to Hilton Head during spring break. The men’s and women’s teams both spend a week there at a resort. 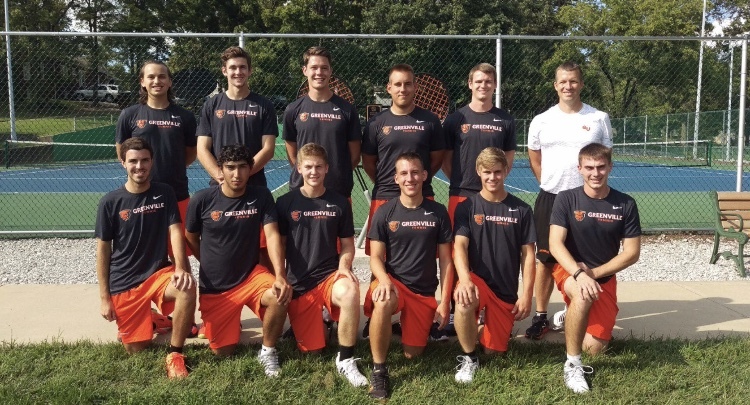 Throughout the duration of the trip, they have five matches against teams from all over America. When they had free time, Dustin said they enjoyed their scenic environment by going to the beach. He mentioned how during the school year it was difficult due to varying practices and matches to get to know the girl’s team, but this trip really helped create a bond between the two.